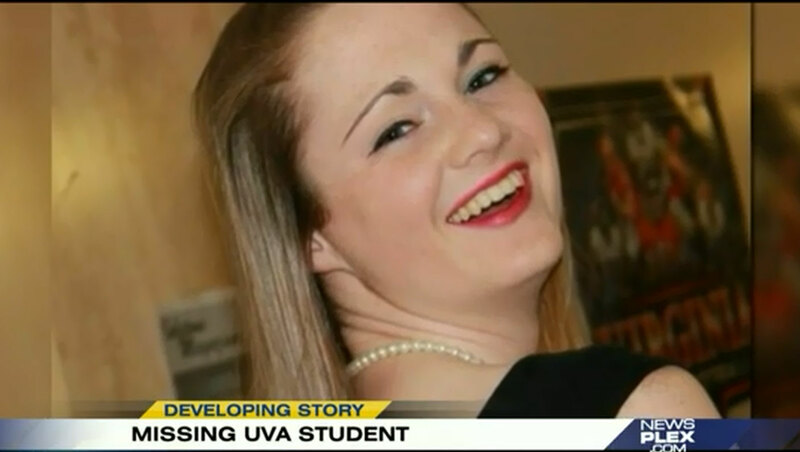 CHARLOTTESVILLE, Va. -- Officials are searching for a University of Virginia student last seen over the weekend. Hannah Elizabeth Graham, 18, was last seen between 11 p.m. Friday night and 1 a.m. Saturday morning near the Camden Plaza Apartments in Charlottesville, reports CBS affiliate WCAV. Friends told police she may also have been on Main Street or Wertland Street in Charlottesville. She last had contact with friends via a text message at 1:20 a.m., reports the Daily Progress. Graham was reported missing Sunday afternoon, reports the website. Sunday night, detectives reportedly conducted a search using a bloodhound, but found no sign of the missing student.